We’ve joined forces with Let’s Go Motorhomes hire service to help you enjoy incredible holidays and experience the beauty of the RV life. We love helping people have incredible holidays. 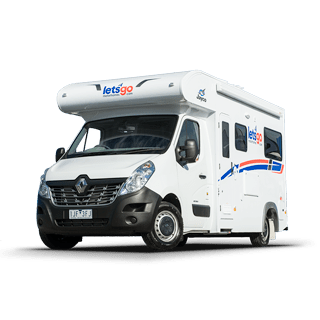 Let’s Go is one of Australia’s leading motorhome and campervan rental companies. They have modern and reliable vehicles to suit all types of travelers for all kinds of adventures. We partner with them because we know they’ll go the extra mile to make your road trip the best time ever. Our Jayco motorhomes and campervans are decked out with everything you could ever want for a great experience throughout your adventure. Comfortable beds, hot water, fully-equipped kitchens and air conditioning - our modern fleet will make you feel right at home wherever your travels take you, so you’re ready to hit the road and explore like never before! 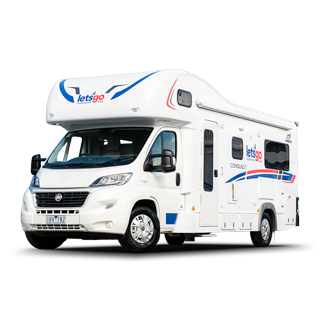 Allowing you to travel wherever you like is an important part of campervan or motorhome hire. Sydney is the location of the reservations team, however Let's Go depots around Australia give you true flexibility in planning your trip. 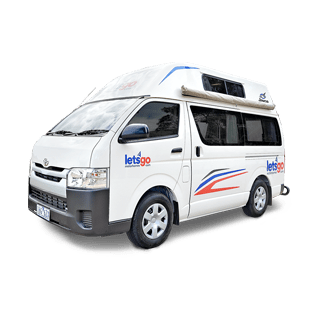 Whether you pick up your campervan rental in Perth or start your campervan hire in Brisbane, a rental package includes 24 hour roadside support, wherever you are. Signup to claim your offer and then head to the Let's Go page to complete your booking. *Up to 7 days hire, must sign contract within 3 weeks of returning RV. By working closely with Australia’s leading motorhome and campervan rental company, we can offer luxury vehicles to suit all types of adventures, backed by exceptional service. 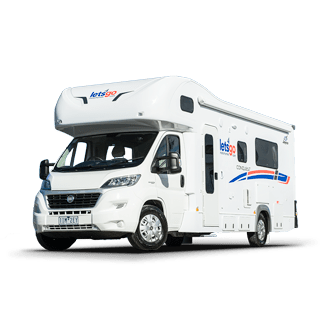 New Jayco motorhomes are added to the fleet every month, so you’ll enjoy travelling in modern, luxurious, and reliable RVs. Want to see if the RV life is right for you? 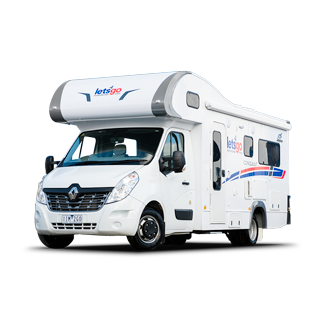 Hire a motorhome or campervan and if you decide to join the club by purchasing a van from Australian Caravan Co., we’ll refund your hire fees! * Up to 7 days hire, must sign contract within 3 weeks of returning RV.